Proudly boasting an extensive range of detailed, stylish, and affordable, blinds and roller shutters for our customers across Melbourne to choose from you can trust Aluform to make your home or business perfect for your needs. For over 30 years our talented and reputable team of fully-qualified professionals have designed and supplied outdoor blinds and cafe blinds perfect for residents in the Mornington Peninsula and the surrounding areas. Made specifically to withstand continued exposure to the harsh Australian sun, as well as strong winds and pelting rain, our outdoor blinds and café blinds offer protection to homeowners and diners alike when they are enjoying the outdoors. Available in a number of colours and styles our outdoor and cafe blinds come in either manual or motorised varieties, ensuring that our customers have complete control over the operation of their blinds. Increase the protection and security of your home today by securing the services of the team at Aluform. Committed to delivering the highest level of excellence to our customers our experts supply and install highly-durable roller shutters that can increase the protection and privacy of your home. Made from customised and interlocking aluminium slats our roller shutters can be seamlessly installed and add a modern and contemporary touch to homes and businesses. To find out more about our unique roller shutters Mornington Peninsula residents and beyond are encouraged to call us directly on 1300 732 230. 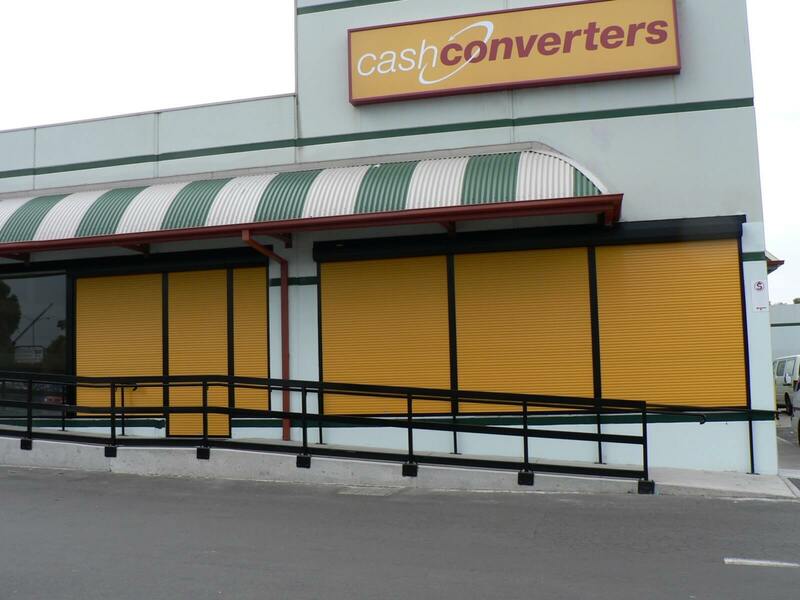 For affordable roller shutters and outdoor blinds in Mornington Peninsula Call us today!